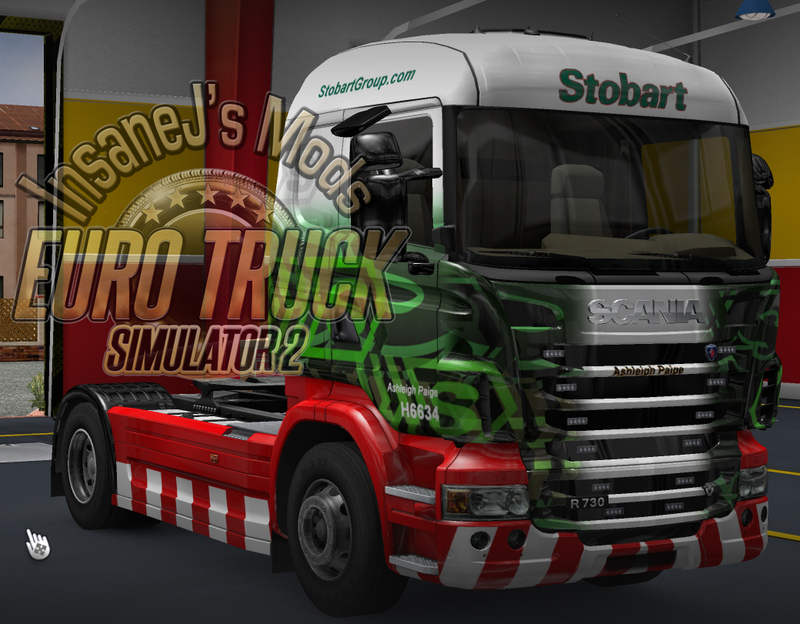 By request two new Stobart replicas. 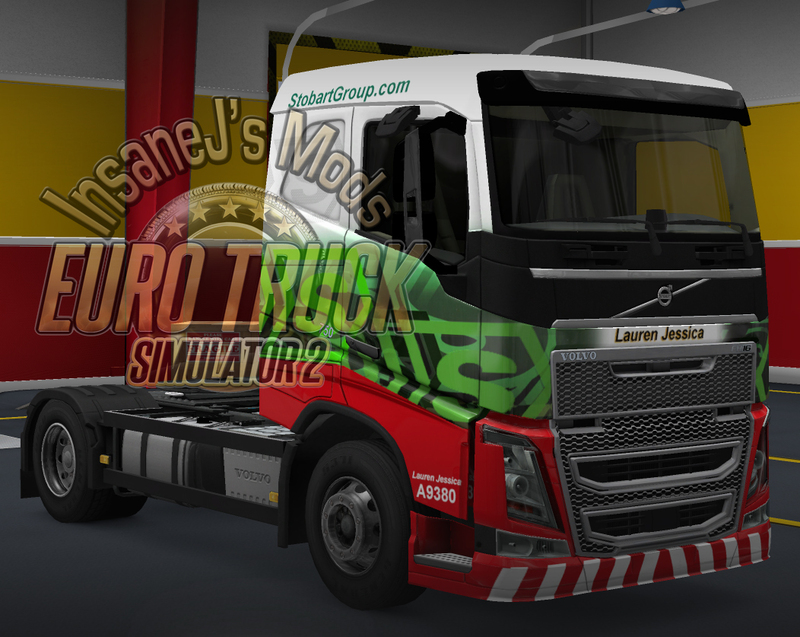 Both can be found as solo mods and in the Stobart pack. Ashleigh Paige and Lauren Jessica.